The Grey Cup game has now been set. We will see the Hamilton Tiger-Cats play the Saskatchewan Roughriders in Regina on November 24th for the greatest title in football. The Hamilton Tiger-Cats made it to the Grey Cup thanks to a 19-16 overtime win over the Montreal Alouettes in the Eastern Division Semi-Final and then a 36-24 come from behind victory over the East Division Champions the Toronto Argonauts. The Saskatchewan Roughriders beat the B.C. Lions in the Western Division Semi-Final 29-25, before beating the Calgary Stampeders 35-13 in the Western Final. With the Roughriders win, this is the third year in a row that host city’s team is playing in the Grey Cup. The Argonauts hosted the 100th Grey Cup last year at home in Toronto, and the B.C. Lions won at home in 2011. In their head-to-head meetings this year, the Roughriders beat the Tiger-Cats twice: 37-0 at home on July 21st, and then 32-20 in Guelph (the Tiger-Cats temporary home this season) on July 27th. The two teams have met up three times in the past for the Grey Cup with the Tiger-Cats winning two Grey Cups, while outscoring the Roughriders 77-54. 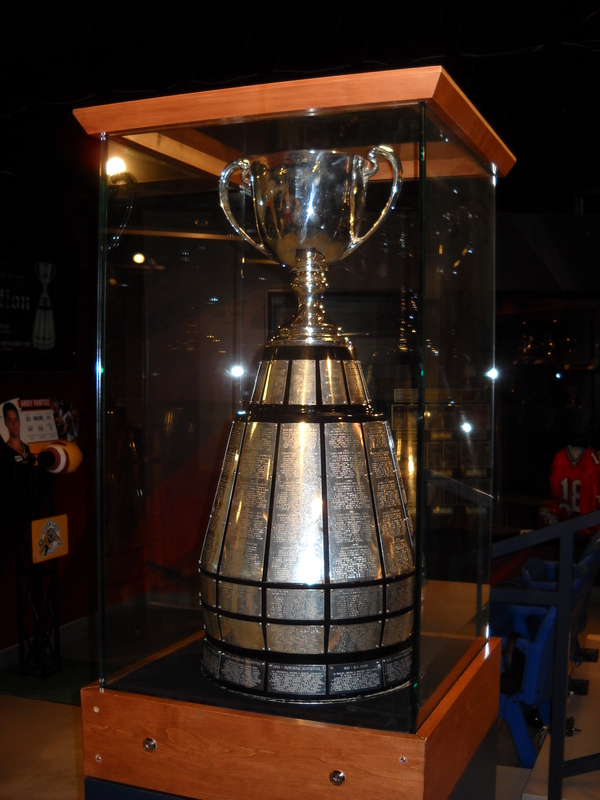 However, the Roughriders won the Grey Cup in their last meeting. With the Roughriders hosting the Grey Cup game, plus their ability to dominate the Tiger-Cats this season, I would expect this to be a close game with the Roughriders coming out victorious in the end. This entry was posted in Canadian Football and tagged Calgary Stampeders, Canadian Football League, CFL, Grey Cup, Hamilton Tiger Cats, Saskatchewan Roughriders, Toronto Argonauts. Bookmark the permalink.